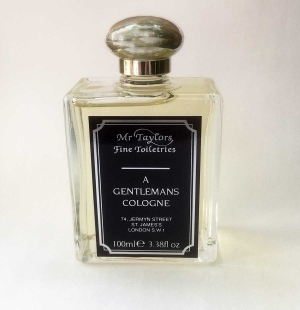 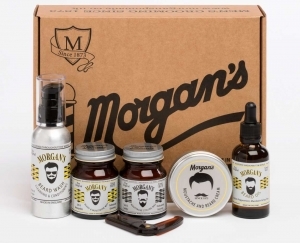 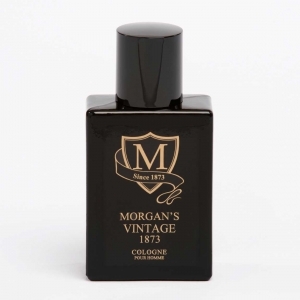 Morgan’s is known for producing the finest hair pomade for over 100 years and now they have branched out into gentlemanly scents. 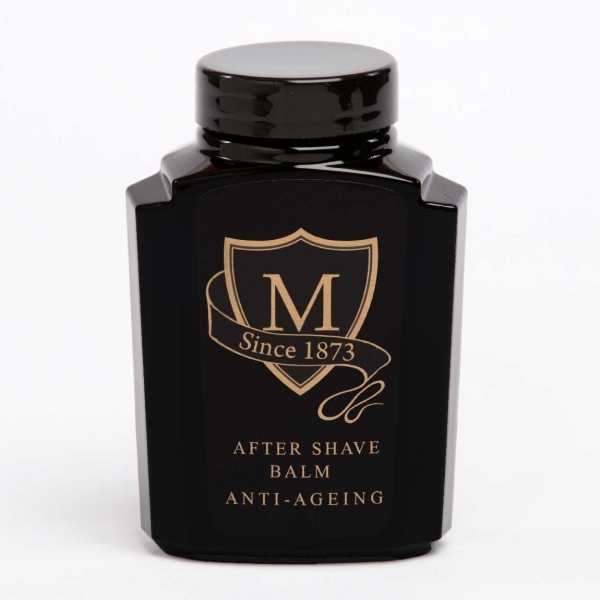 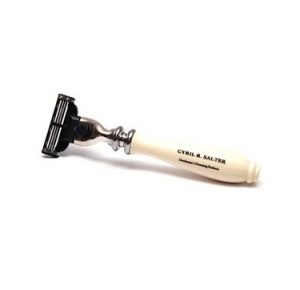 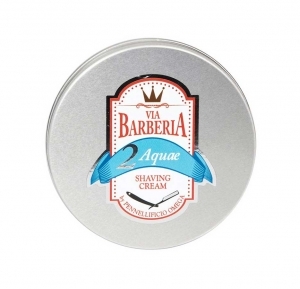 This post-shave balm comes in a beautiful vintage-themed black 125ml glass jar. 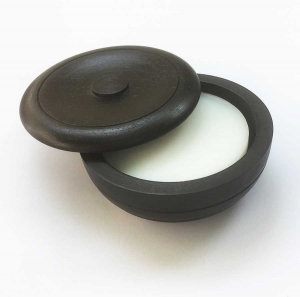 The balm has a manly, traditional scent combining Bergamot, Jasmine, Sandalwood and Patchouli, with the added extra ingredient of Matrixyl®3000, the first anti-ageing ingredient based on the matrikine peptide technology. In short, this balm of liquid youth prevents the ageing of a Chap’s skin. 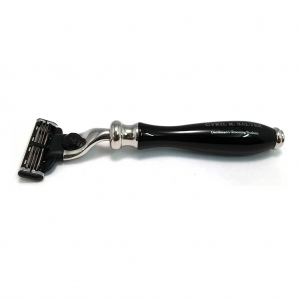 So not only will it soothe your fizzog after shaving, but will also maintain your sprightly looks for just a little longer.